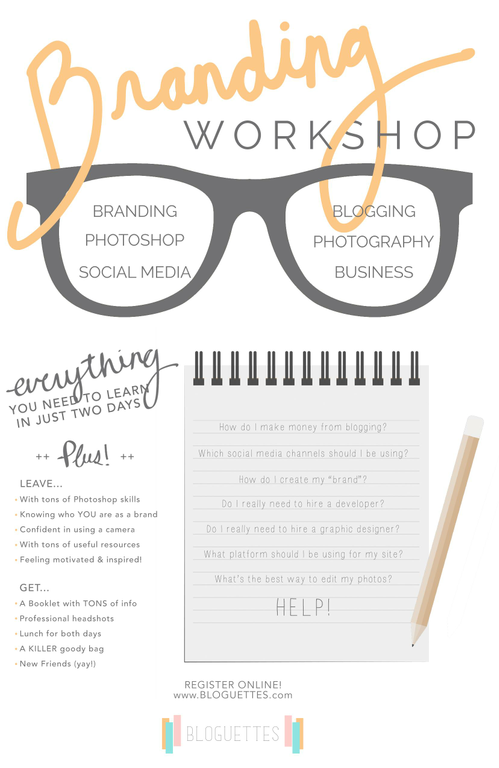 Upcoming Event: Discount Available for the Branding Workshop Scheduled for September 6 & 7! Great news! 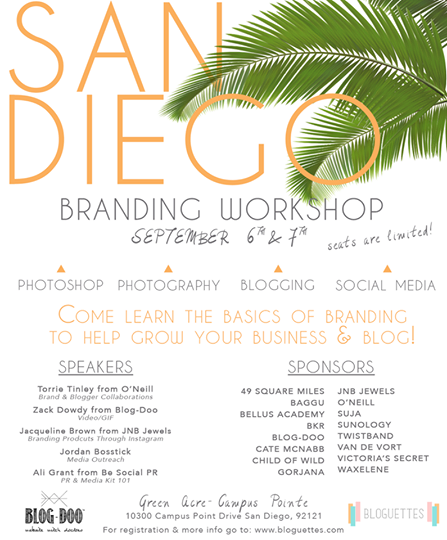 San Diego Bloggers interested in attending this two day Branding Workshop happening this weekend can get a 50% off discount! Just enter sdblogger25 as the discount code.